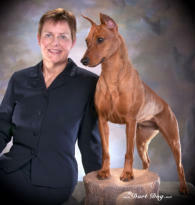 Quinn is the best buddy to Kristin Longhoffer, DVM and her Bull Terrier sidekicks Kit, Sloane and Morgan. 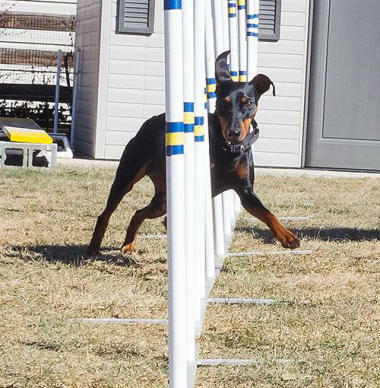 MACH agility for 2018. A multiple invitee for the AKC National Agility Invitational. 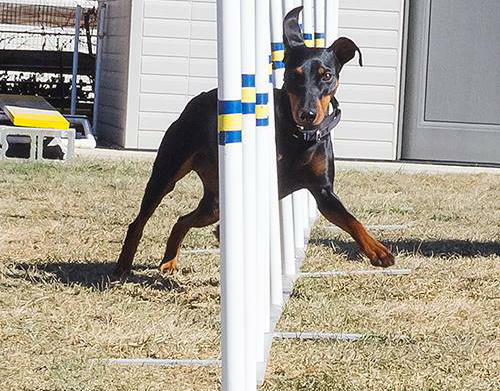 invitee for the AKC National Agility Invitational.